Unlike Derby Day and Melbourne Cup there is no formal dress code for Stakes Day so you have a little more creative freedom with what you wear. 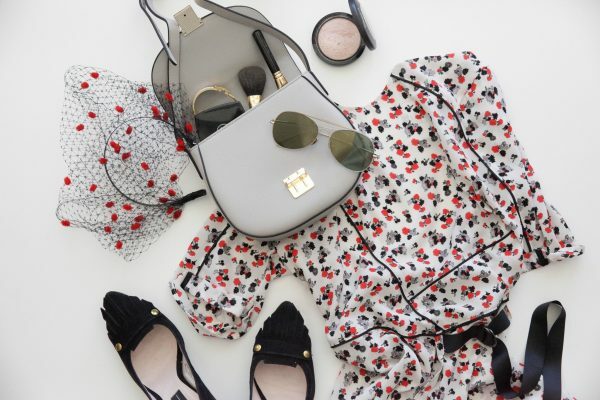 This particular day in the spring racing calendar is a family-friendly occasion so it is slightly more casual than the other days however the same rules still apply in that you need to look polished. Feel free to experiment with colours, prints and textures—this is your time to have a little fun. You can afford to be a little more relaxed with your outfit at Stakes Day but make sure that it still has an elegant look and feel. Look for fun details, colours that pop and interesting silhouettes. There’s a neverending range of amazing shoes available at the moment so you’re spoilt for choice. Just make sure you factor in comfort as you’ll likely be on your feet a lot the entire day. 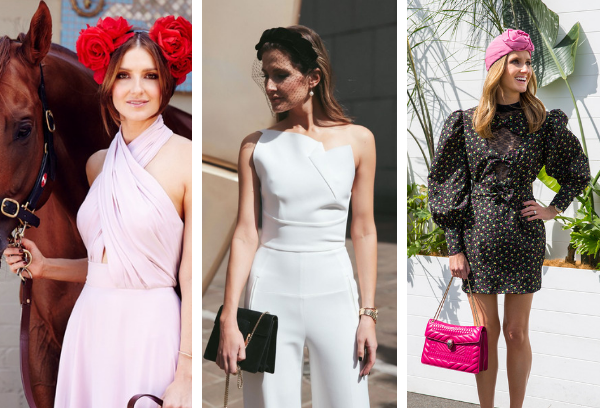 A gorgeous hat is always a winner on Stakes Day but if that’s not your style then there are headbands and fascinators aplenty to ensure you nail it in the headwear department. 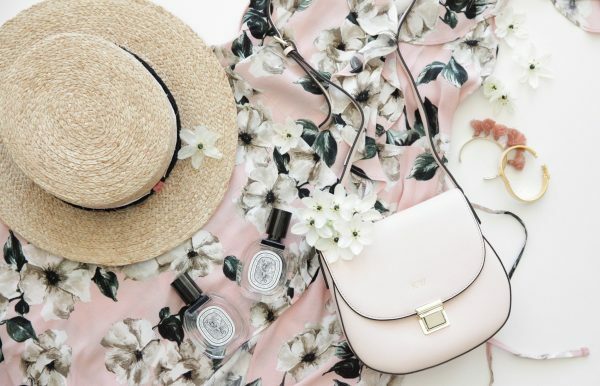 When it comes to your spring racing look your accessories should definitely be a key consideration – don’t relegate it to a last minute choice as you dash out the door! Each of the key days in the racing calendar will allow you to explore some great accessories options and as bags are always one of the first things I think about, I’ve teamed up with The Daily Edited to showcase the right bag and accessories to help you pull together a wining race day look. 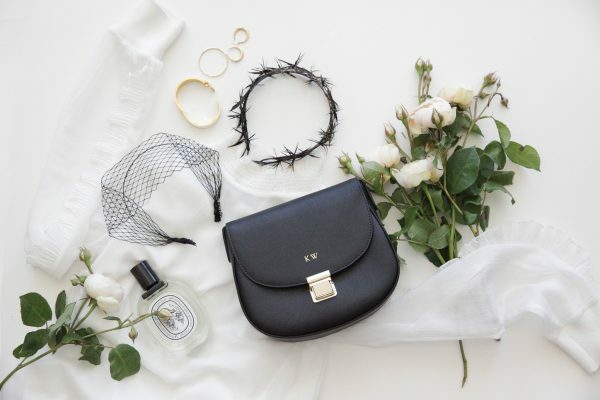 The monochrome dress code of Derby Day is generally really easy to follow when it comes to accessories because virtually every woman has a black clutch in her wardrobe. It’s like the LBD of the accessories world. If you want to opt for something different though a nice alternative is a cream bag. As everyone will be wearing black and white it can become easy to get lost in the crowd so to stand out, attention to detail and beautiful craftsmanship with your accessories is important. 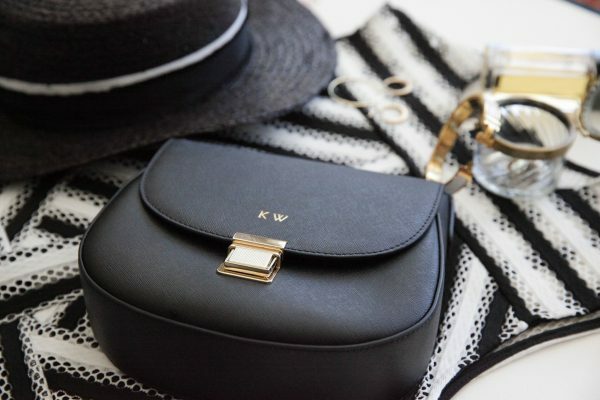 One of the reasons I love the bags from The Daily Edited is because little touches like personalisation and being able to monogram your bag allows you to differentiate your accessories from the rest. The thing with accessories is to make sure you’re comfortable and that you won’t constantly be fussing with them throughout the day. If you’re fine to put your clutch under your arm then great but otherwise opt for a shoulder strap so you can juggle champagne and a pen for writing down tips. For Melbourne Cup Day you can afford to go a little more bold with your look. You can inject a little bit of colour in your outfit but I think that if you’re going to opt for a striking headpiece try and tone it down a bit with the rest of your accessories because you have to have one standout item. I’ve always liked rich burgundy or a classic navy for a bag that will look classic but still make a statement. Also don’t forget about texture. For example something like a faux ostrich fabrication makes for a really nice and interesting alternative if you want to be a little more daring. Traditionally known as ladies’ day, this particular event is all about super feminine dressing. Think floral prints and really soft, pretty hues. With your accessories, go for a soft approach. 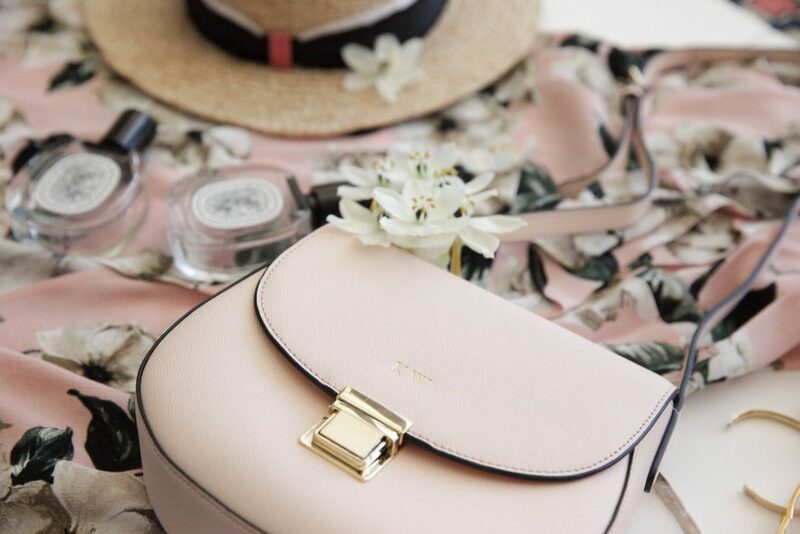 I think gorgeous pastels are a great option when it comes to choosing a shade of handbag to bring with you on the day. It’s classic with just a touch of girliness so it’s the perfect finishing touch to your outfit on the day. Stakes Day is family day so don’t be afraid to have a bit of fun with colour. Also instead of a clutch why not try something different and opt for a shoulder bag instead? 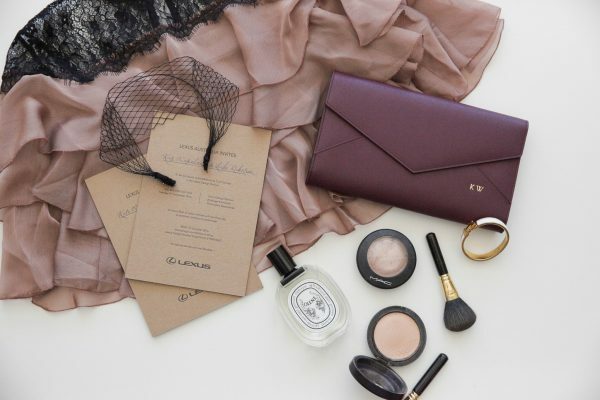 It makes for an effortless look and when you go for a bag in an interesting shade such as grey, it’s one way to ensure that you set yourself apart from other racegoers. As for the rest of your look don’t be afraid to be quite playful in your other accessories and try a unique headpiece or bold jewellery.